Gita is a Pranic Healing Therapist based in Northampton who has successfully completed all of the Pranic Healing and many of the Higher Courses from the teachings of Master Choa Kok Sui. She was introduced into this energy therapy about 10 years ago as she and quite a few of her family were suffering with ailments where the orthodox medicine was not helping. With the help of Pranic Healing, she was able to help herself and others in the family. 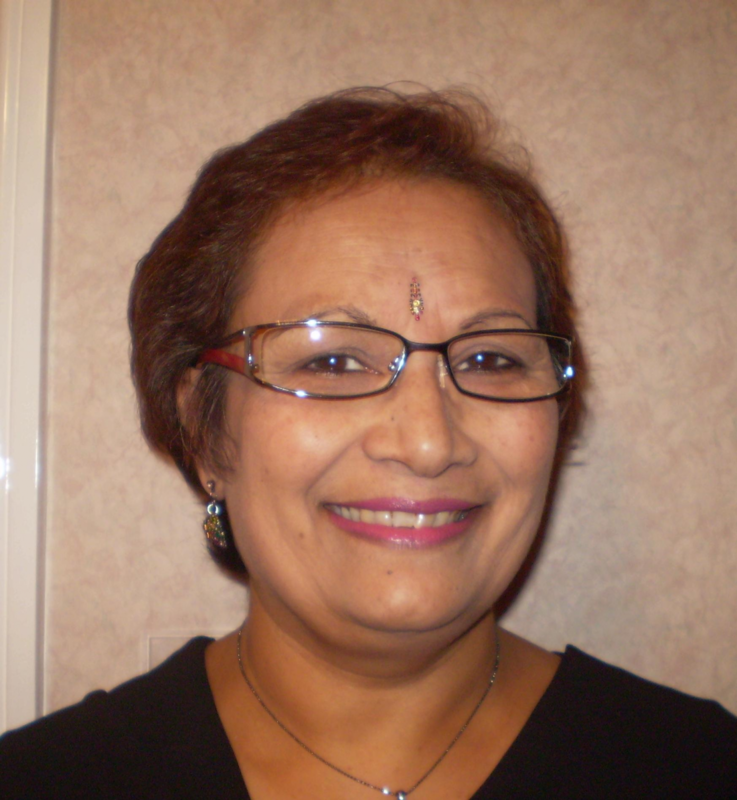 Gita has a full time job, but and also practices as a Pranic Healing Therapist. She does a lot of her treatments distantly. Gita facilitates regular meditations for public. Please see icons to the left for ways to contact Gita.